LOVED this foundation too. It's actually my first time trying a foundation by Urban Decay also. Great start! 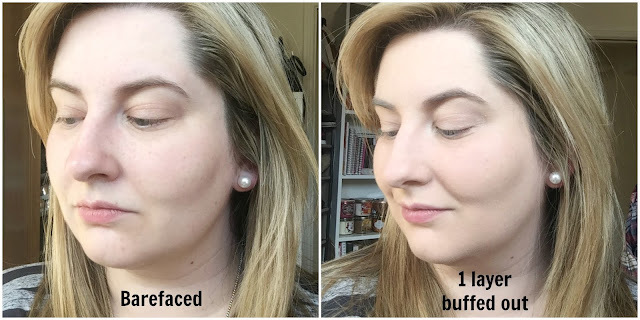 It's great to find a full coverage foundation that's not cakey! 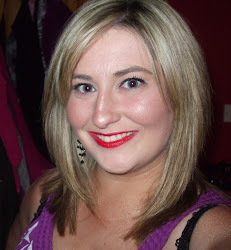 Defo think Urban Decay pulled it out of the hat with this foundation, am a big fan!